Sign up to receive the first video in the 15 Minute Leadership series; Culture, What's the Big Deal. 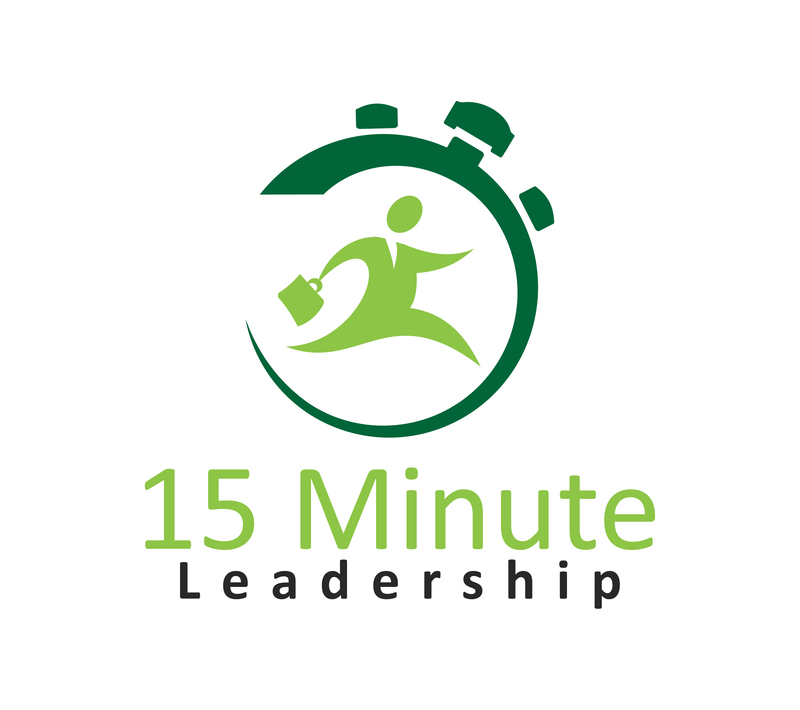 You will receive an e-mail from L&L Solutions with a link to view the sample 15 Minute Leadership Video, Culture, What's the Big Deal. Be sure to check your spam folder if you do not see the e-mail.